Whether it is your mom, sister, or a friend, we all need to find those perfect gifts for her. I love when I can find just the right gift for others. 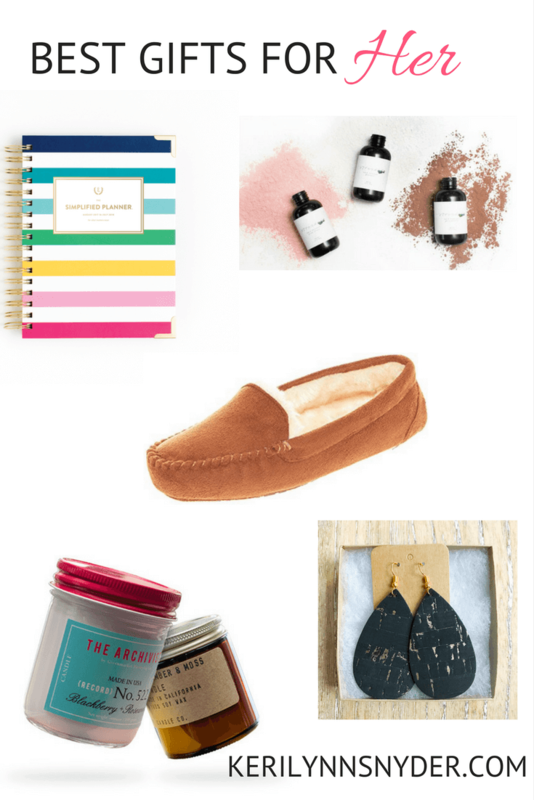 These are some of my favorite gift ideas. This post contains affiliate links. As always, this is no added cost to you. Read the disclosure policy for more information. I adore candles. My mom would always have a candle burning in the kitchen and I loved how the smell would blend into our everyday life. I recently was connected with Vellabox and immediately knew this was the perfect gift for women. 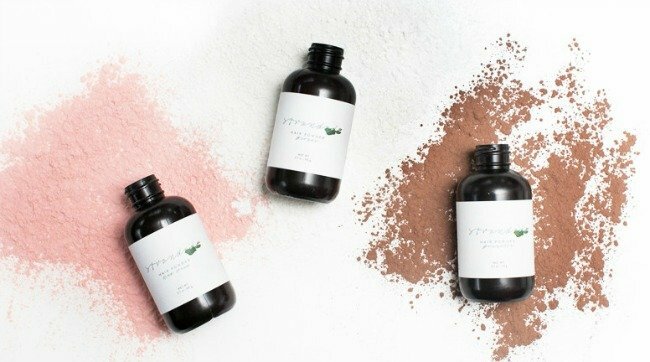 You can get a candle subscription box. There are different options and the prices vary with each box, but the lowest price is $10 a month which is so reasonable! 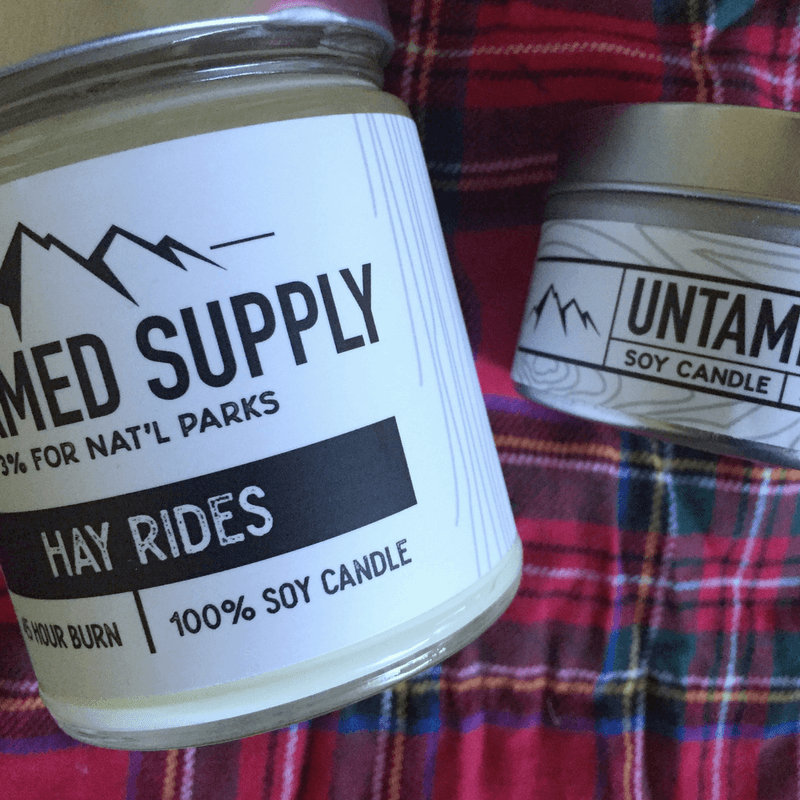 The candles are all non-toxic, lead free, and hand poured from companies around the country. I have been loving my Vellabox. The candles arrived in a cheerful yellow box and were each wrapped in a plaid fabric. There was also a little popcorn snack which made me smile since I love popcorn. This would be the perfect gift for a mom! Everyone loves some cheerful mail! Over the past few years, I have started to love jewelry more and more. I love purchasing my jewelry from small shops. 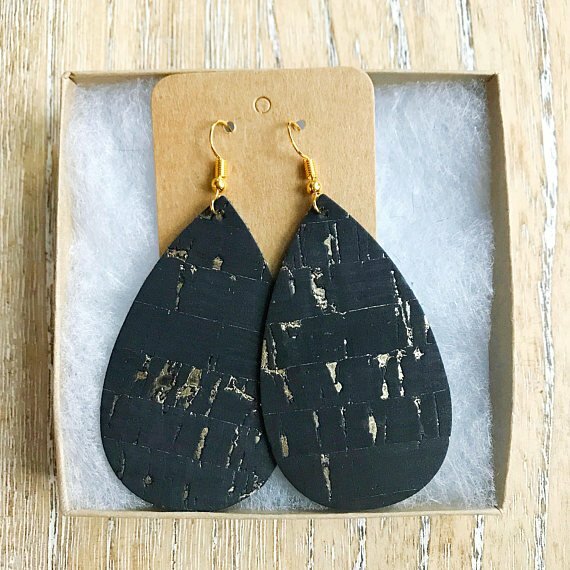 Right now my favorite earrings are from Styled Simplicity. I love the style and have been so impressed with how light these are! Having a good and beautiful planner is a gift that not everyone is going to splurge on. 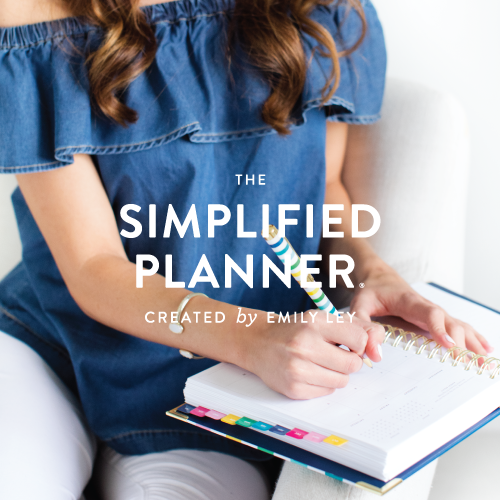 The Simplified Planner is my go-to planner. There are weekly and daily options and the covers are all gorgeous. I love the gift idea of slippers for her. You could even add in a good book with the slippers to make it a themed gift. I love the moccasin style slippers. What mom doesn’t want dry shampoo? I have been using Stranded Dry Shampoo and have been loving it. I love that there are options for blondes, brunettes, and redheads. Since personal care products are absorbed through the skin, Stranded is committed to using only safe and pure ingredients. Their dry shampoo is completely free of dyes, sulfates, parabens, and gluten. This would be the perfect stocking stuffer or gift to add in with some other self-care items. What about you? What gifts for her would you add to the mix?